Take Control and Get Your Business Organized! 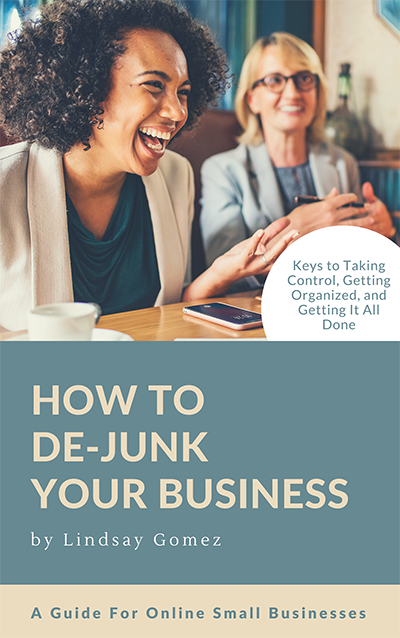 The De-Junk Your Business Guide has everything you need to feel organized and in control of your business… starting NOW. For your FREE Guide How to De-Junk Your Business, enter your name and email address below.